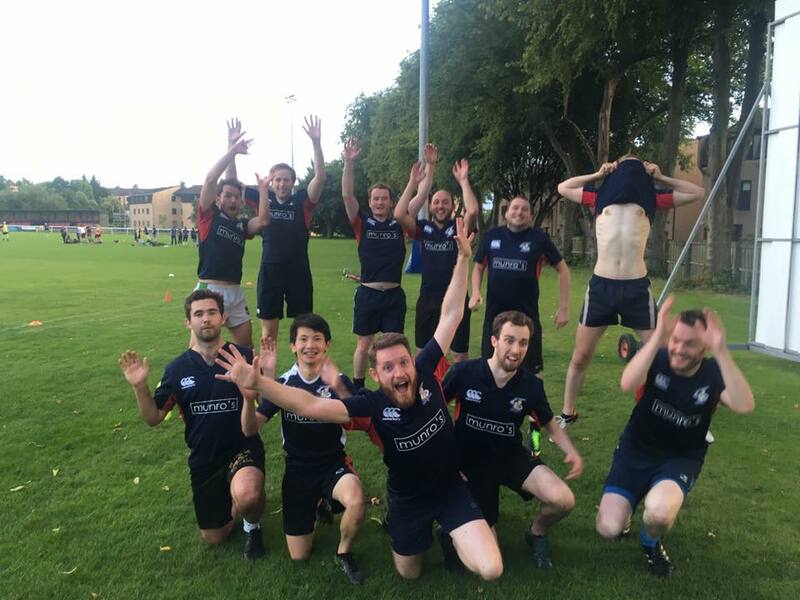 Glasgow Centurions – Mixed Divison 2 Champions! 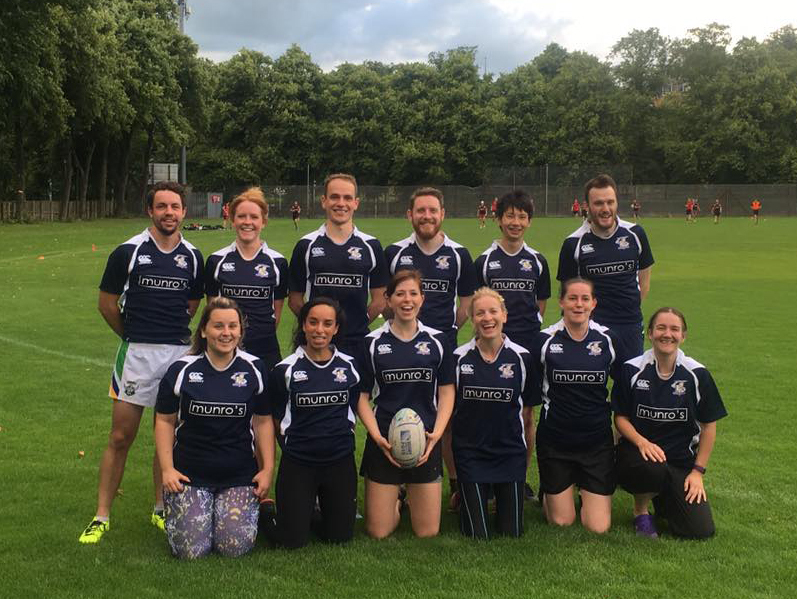 Congratulations to Centurions Mixed team who were victorious in their league final lifting the 2016 Glasgow Touch Association Mixed Division 2 title! 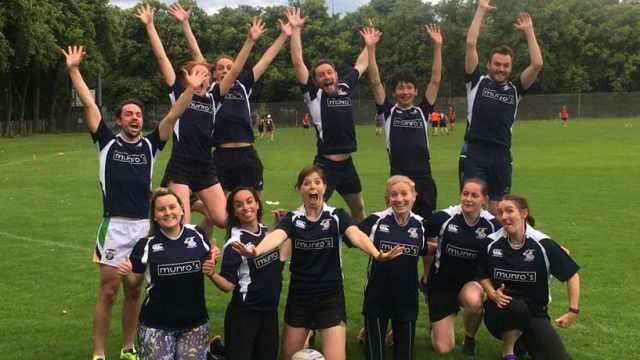 Overall it was a strong season for the mixed team finishing 2nd in the table and losing only one game to Wii Not Fit in the last regular league game of the season. It was 1st vs 2nd for the title and Wii Not Fit were our opponents again, a team who were undefeated and in a strong position going into the last game. After a fantastic start from the Centurions, going 4-0 up, Wii not Fit came back to level the game 6-6 at half time. A rousing team talk from captain Adam Brown focused the minds and in the second half Centurions scored a further five tries conceding only one. The final hooter couldn’t come soon enough as Centurions absorbed a number of late attacks. The final 11-7 scoreline and lifting of the Division 2 title gives the club our first ever piece of silverware, it was also fitting that it was one of our best team performances to date. Congratulations to the players who competed in the final but also the 20 strong squad who participated over the course of the summer season. 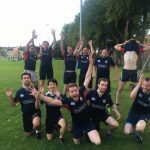 Their dedication to training, hard work and team spirit has contributed to the success of the club not just on the field but as a club as whole. 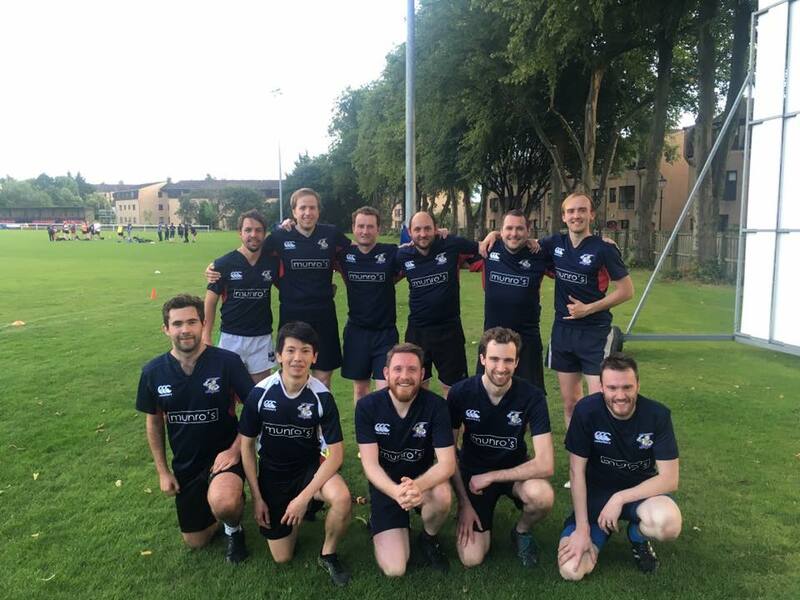 A big well done also goes to our Mens team who had a very tough debut season in the Mens Division playing against some very experienced sides. It was tough at times but the chance to experience the pace and intensity of the league has been beneficial to all players involved. 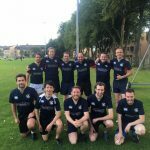 Their final match of the season was a local derby against one of the Glasgow Lions sides. It was evident that the team have made great progress over the course of the league and they put a lot of what they learned into action. The last time the two teams met the game ended in a 6-0 victory to the Centurions. This time around the men were clinical in their finishing and won the game 15-1. As the summer season comes to a close the club looks forward to the last outdoor tournaments of the year. 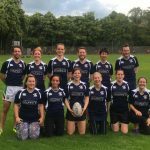 We will be participating in STS Glasgow on the 30th of July, entering a Men’s and joint Women’s team in the Club Championships on the 13th of August and will also be taking part in a new beginners tournament organised by Glasgow Phoenix. If you are interested in joining us keep an eye out on our social media for updates on our training schedule! We welcome anyone regardless of age or experience, we look forward to welcoming you.